Ten years working as a prosecutor have left Meredith Delay jaded and unsure of what she wants out of life. She's good at her job, but it haunts her. Her boyfriend wants her to commit, but she keeps him at arm's length. Then Meredith is assigned to a high-profile prosecution involving the violent murder of a fallen hockey star. At first, it appears to be just another case to work. 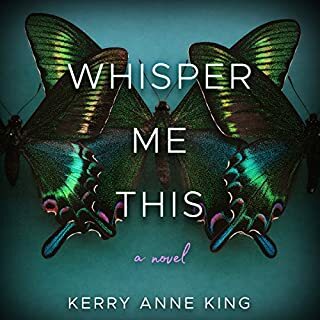 But when her old friend Julian is accused of the murder, it takes on a whole new dimension. For Elizabeth's ex-friend Mindy, who feels disconnected from her husband and teenage children, the fire represents a chance to find a new purpose: helping a man who has lost his home to the blaze. But her faith is shattered by a shocking accusation. ©2015 Catherine McKenzie (P)2015 Brilliance Audio, all rights reserved. 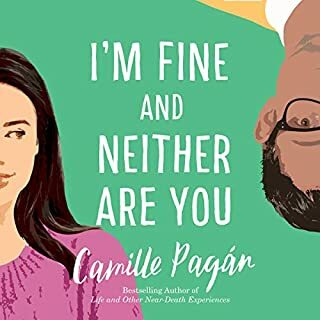 This book was realistic, wholesome, and for the most part excellently written. It could be read by a kid with out causing any parent to worry about content. My only complaint would be that it does move a bit slowly in places. I expected a different ending but am not sure if this is good or bad. You figure it out since it is worth hearing. loved how she leaves you hanging as you switch between characters. enjoyed book, recommend to everyone who loves suspense. 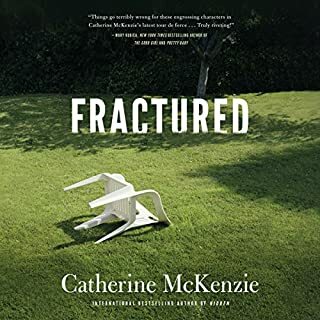 Would you try another book from Catherine McKenzie and/or the narrators? The narrators were good. I love Cassandra Campbell. 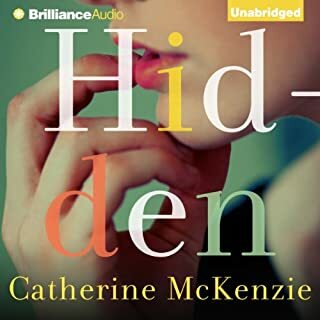 Even though I listened to the entire book I would not read anymore of Catherine McKenzie's books. Why, you ask? Bad language, it offends me greatly! The English language is so vast. So why revert to foul words? I won't recommend her books because of that reason. The main narrators are great. Danny Campbell was distracting he was so loud. First time I've listened to him. Do you think Smoke needs a follow-up book? Why or why not? No, it would just drag it Out too much. I really appreciate the story line. I had a great deal in common with Beth. I couldn't not listen. I had to know how it ended. And a happy ending. A dear friend who was a fire tower lookout for the U.S. Forest Service passed away recently. He was instrumental in protecting the Lincoln Montana Valley, as he was first to spot and report fires. There was nothing more important to Dan than the safety of the firefighters and his community. I started this book hoping it would help me to remember Dan and his world, but it read like chick-lit (not my favorite). There is some fire information and firefighting, but it was overwhelmed by far too much overwritten drama in my opinion. The main characters and plot were unique and had the potential to be interesting. Unfortunately, by the middle of the book, I felt as if I were listening to a bad “Lifetime Movie”. Not a terrible book, just disappointing. 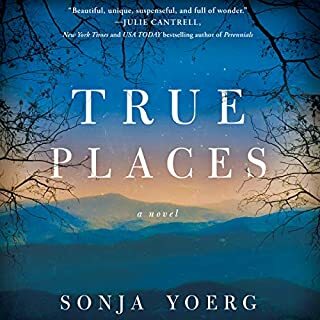 I was really hoping for a thriller or at least a gripping story about a fire and an individual that started it and doesn’t want to be caught. But in actuality I got a slow slow slow story that had other moving parts in it that were irrelevant to the main story. It just isn’t that attention grabbing and I’m honestly surprised I finished it. This book had me itching to return whenever I couldn't listen. I wanted the characters to be okay. I wanted to know the truth behind the blaze. I am pleased with the conclusion. What did you love best about Smoke? 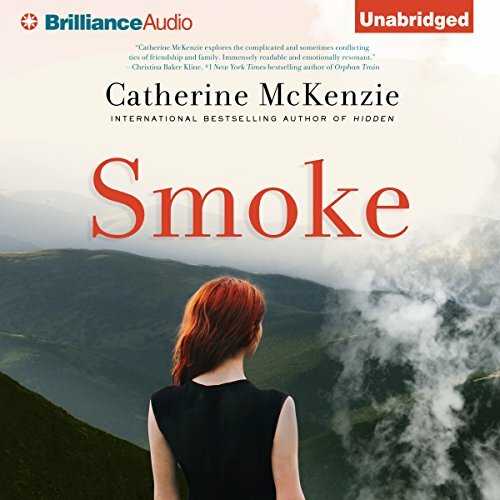 Smoke is a standalone, women's fiction novel written by Catherine McKenzie. It follows the individual struggles of two women at a time when a wildfire is threatening their small town. For Elizabeth, it's her marriage. For Mindy, it's her family and community. But the approaching fire is not just thrown in for a bit of suspense. It sets the tone, develops the characters, and draws parallels like nobody's business. Passion, teamwork, support, respect, hard work, dedication, integrity, sacrifice... all qualities necessary for fighting fires. No coincidence they are also all the qualities needed for relationships. 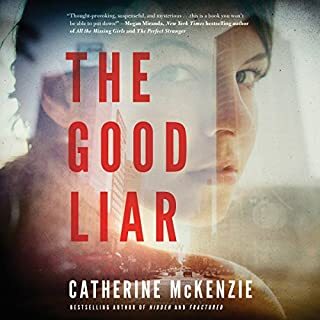 In addition to the family drama aspects of this novel, Ms. McKenzie integrated elements of detective fiction and mystery as Elizabeth, an arson investigator, is narrowing down the possibilities of how the current blaze began. Personally, I enjoyed the various relationship/social drama components more than the actual investigation (which was probably intentional), but I think they all married together well in this story and created a well-rounded reading experience. In my opinion, there were equal amounts of surprises and predictability (and a few unanswered questions), but overall I enjoyed Smoke and would recommend it. Check it out. "Life works on easy, smooths it down and wears it away until there’s only the grit left between you." Who was the most memorable character of Smoke and why?